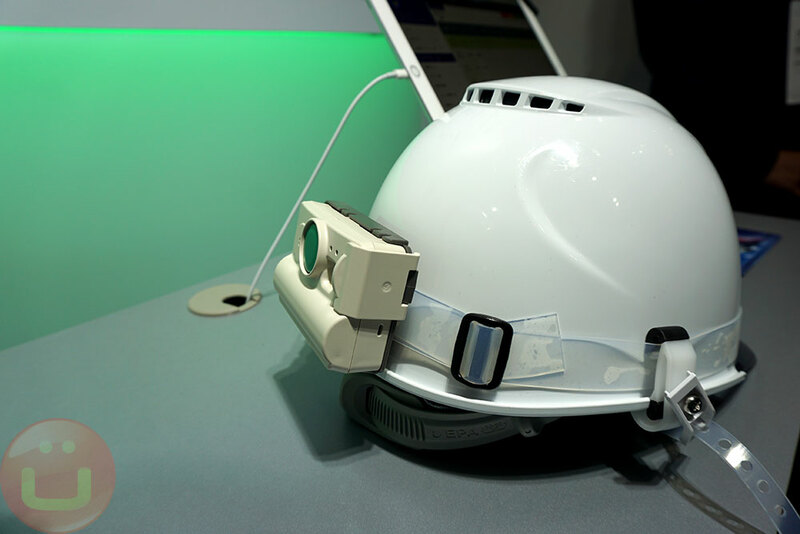 That’s why adding IoT elements such as motion and temperature sensors, along with communications capabilities onto existing helmets can trigger an immediate first responder response to increase worker safety. 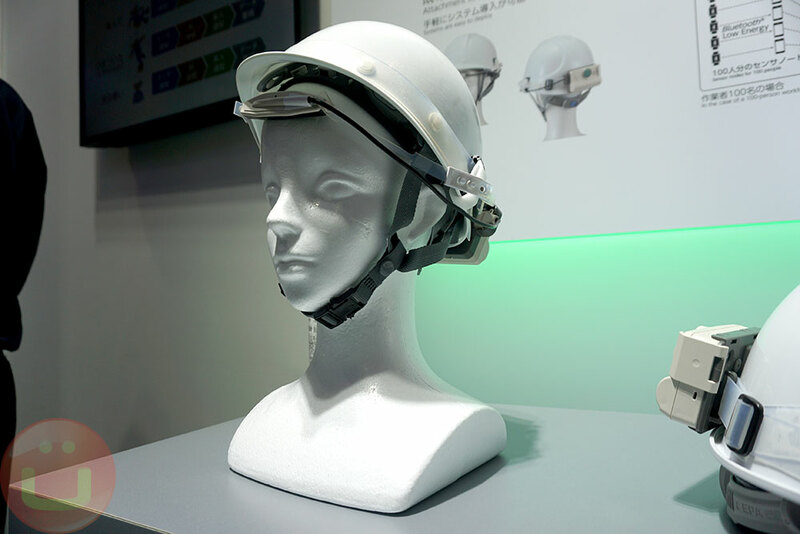 Japanese company Shimabun has a kit to upgrade hard-hats with a module that can detect exactly where workers are, and whether they may be light-headed or even if they have fallen (PDF link, in Japanese). The helmet also detects overheating conditions, thanks to the temperature and motion detectors built into the electronic device attached to the helmets. Basically, keeping an eye on the health status of the workers may reduce the risk of accidents, but if an accident does happen, it should be detected, and help should be sent asap. Because of the networked nature of this system, all workers can be monitored at once, and automatic alert put in place to detect and warn if something happens. Precise data logging can also be recorded to the cloud, and the data can be analyzed later for understanding the exact circumstances in which things happened, or simply to improve the overall safety and efficiency of the location. This system was shown last year but has been improved since. This safety module is built using the ALPS IoT Smart Network platform, which includes hardware but also the software platform to operate everything. Individual companies or OEMs can customize things to fit their needs and there’s even a branch of ALPS dedicated to helping startups with support and procurement in low volumes.